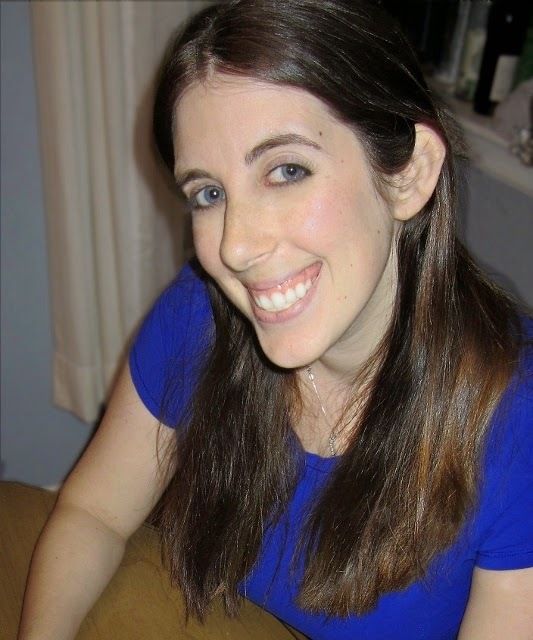 Today's guest post is from Dahlia Adler, author of Behind the Scenes! Her newest book, Under the Lights, will release next spring and she's slowly revealing the cover. Welcome to part 3 of the UNDER THE LIGHTS cover reveal! When I saw Tirzah’s post on The Compulsive Reader about how pretty much all books featuring a romance between two girls have covers featuring “Lesbian Hands,” rather than the kind of all-over-the-map variety hetero Romances get, I knew this was a blog I needed to take part in my reveal. This was exactly the conversation I’d been having for weeks as we geared up to design this cover, and the post was the perfect confirmation that we were right to decide we absolutely needed it to feature two girls. I know, I know—I’m being kind of a tease. But hopefully, this last excerpt, which, ironically enough, features some flirty handholding, will make up for it! “I will, so you will.” The confidence in her voice is unwavering, and it makes me smile. It’s infectious. More than that, it’s the first time I’ve actually felt like maybe I can make it happen, especially if I have someone trying to dig out of the same hole at the same time. “I’m pretty sure those are like a billion dollars,” I tell her sadly. She swallows hard but doesn’t respond. “You know, you don’t flirt like a straight girl,” she murmurs, the words rolling right through my body to curl my toes. My skin prickles with heat as a guilty flush steals over me, and I’m grateful it’s hidden in the twilight. It isn’t that I didn’t realize I was flirting, exactly, but…why am I doing it? Yeah, I like hanging out with her, and she makes me feel good about myself when no one else can, but she’s a friend. Period. Because that’s all girls are to me. Oh God. The prickle of heat blazes brighter, lower, and there isn’t any ignoring what it means. I don’t understand how, or why, but I am turned-on beyond belief. And I really, really don’t want to stop flirting with her. I love the excerpt, and I'm really excited for the full cover release! I think you'll all really like it! Click over to Cuddlebuggery.com at noon today to see the full cover!